This year’s monthly poll offered insights as to what our readers’ feelings on topics ranging from favorite Earth day activities to why you recycle and who should pay for are. The polls showed a definite predisposition toward recycling, especially batteries, and varied ideas to inspire others to do more. We want to thank the many readers who took the time to share their views. Where do you fit in the spectrum of answers? Three-quarters of survey participants agreed with the statement, “I am an avid recycler, including clothing, composting and CFLs.” Almost everyone else (22%) said that they recycled curbside but not much else. Interesting tidbit: On our March poll, no one claimed to not recycle at all. 42% thought that the #1 reason people don’t recycle their batteries is that they ‘don’t know where to take them’ while 28% said it was ‘inconvenient.’ Other excuses not to recycle: not enough time, non-accessible drop off locations and too many limitations on battery types (Feb). 62% said they typically recycle their batteries in under 5 months while the other third said they held onto their batteries for longer than 6 months before recycling them (June). Two-thirds (63%) thought that the best way to promote battery recycling to the public was using a Call2Recycle box display, followed by social media, then community events, flyers and ads (July/Aug). Who should pay for recycling of batteries and cellphones? An overwhelming 73% think that product manufacturers should finance the recycling. A distant second and third place: recycling organizations and individuals, each with 8% of the results (Sept/Oct). In our first poll of the year, 63% of the respondents said web and social media were their main sources for environmental news while 26% favored waste management newsletters (Jan). The poll results confirm what we have always suspected. 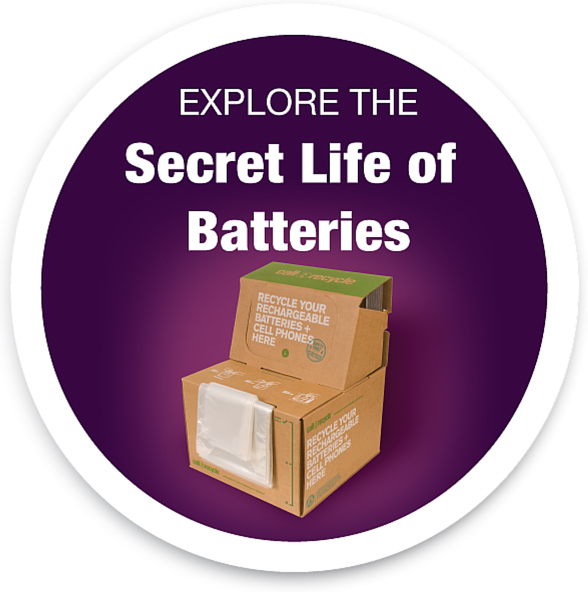 Our readers are avid supporters of battery recycling and responsible citizens who keep up to date on environmental issues. We appreciate your feedback!